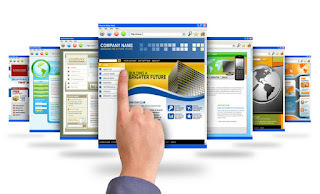 Tech Heaven Talwara: Why You Need a Web Site ? 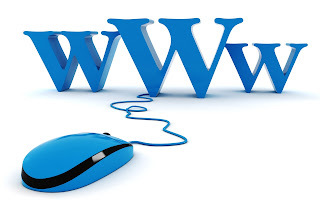 Get a Web Site Now..!! 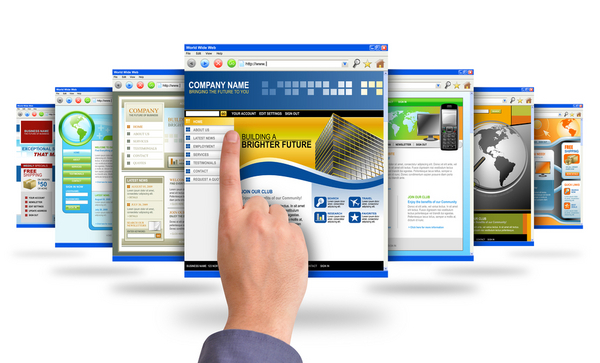 Why You Need a Web Site ? Reaching today’s consumer. Today’s emerging generation has never known life without a digital world of connection. According to stats (and who doesn’t like statistics! ), over 94% of Canada’s population is online.1 Add the growth of social media to that and it becomes evident that without a credible web presence, you don’t exist for an expanding segment of your target market. Tech Heaven is the website designing company in Talwara (Hoshiarpur) , providing web services & solutions such as Website Designing, Domain Registration, Web hosting, Bulk Sms, Search Engine Optimization, etc.